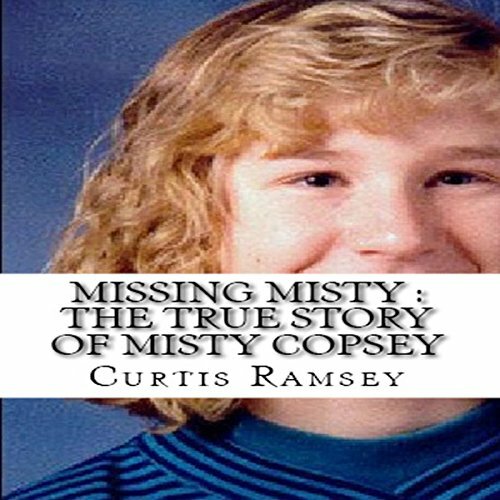 Showing results by author "Curtis Ramsey"
Misty Copsey was 14 years old when she disappeared on September 17th, 1992 after a trip to the Puyallup Fair. Her case remains a showcase of administrative screw-ups and dropped balls. She was initially thought of as a runaway before foul play was finally suspected a month after the fact. Subsequently, there have been at least five people suspected of committing her abduction. But the Puyallup police did not get within sniffing distance of Misty or charging anyone with her disappearance.